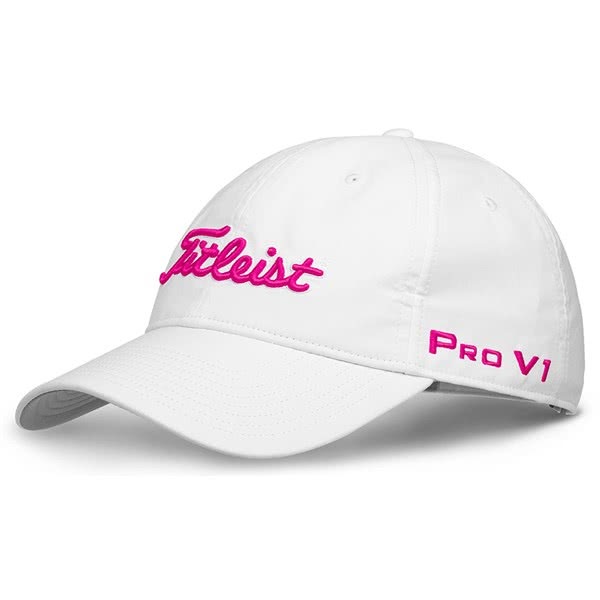 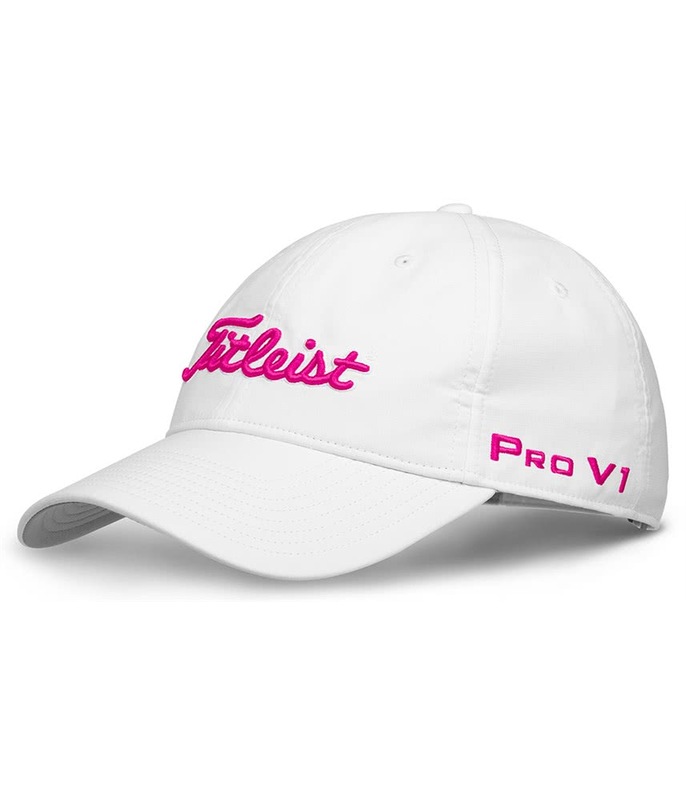 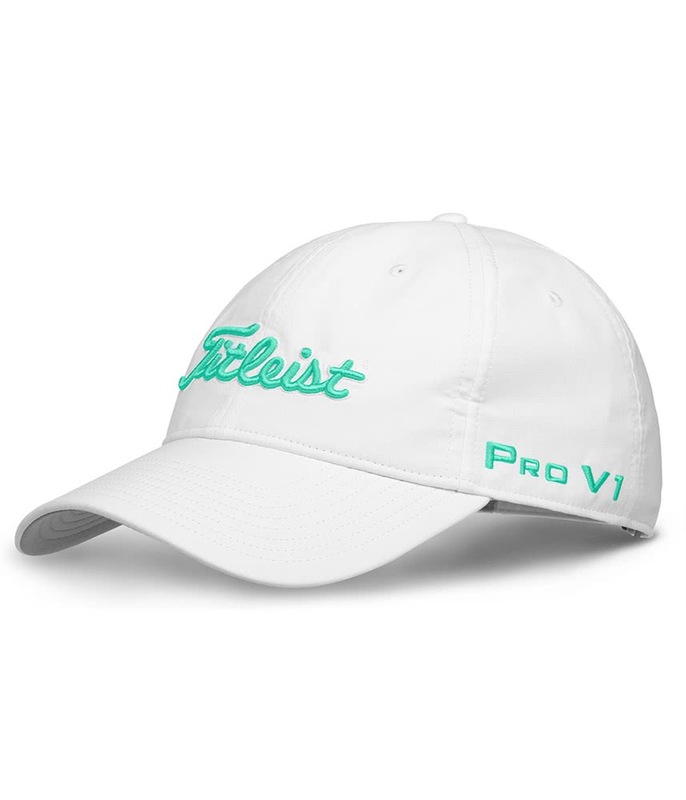 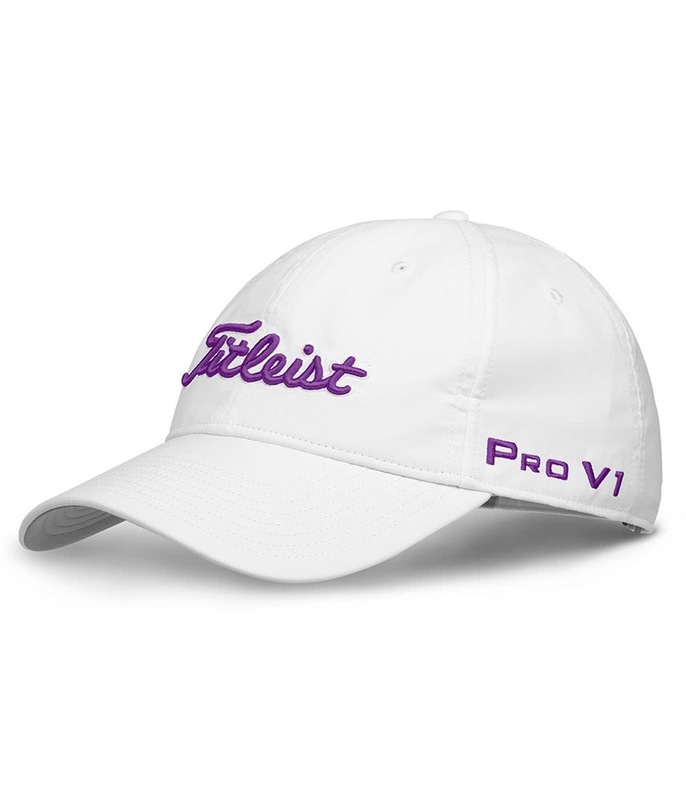 The Titleist Ladies Tour Performance Cap features a lightweight structured construction that will provide style, comfort and protection while out on the course. 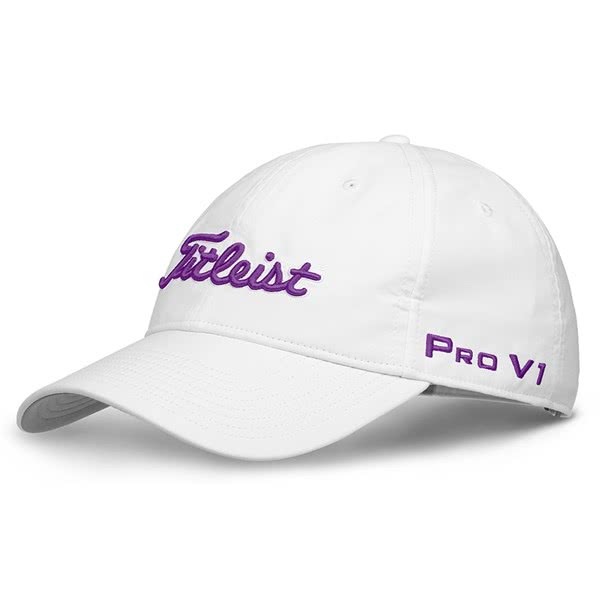 To provide the necessary levels of comfort and performance, Titleist have incorporated a moisture-wicking and antimicrobial headband on the inner rim of the cap. Titleist have also used an adjustable back that will allow you to tailor the fit easily while you are on the move. 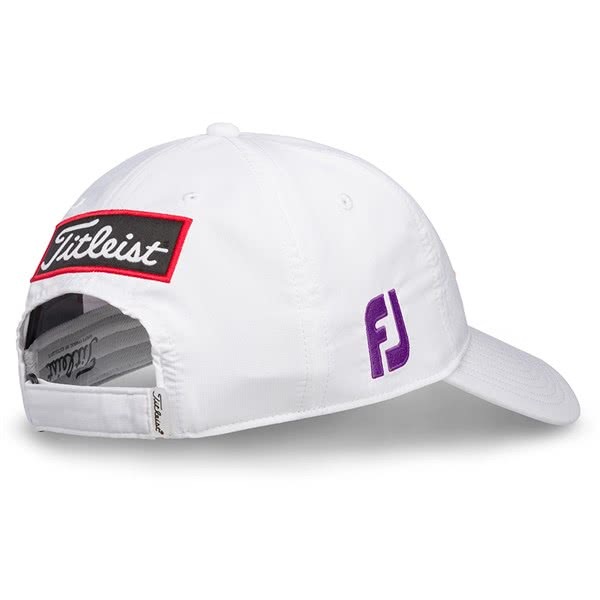 The Ladies Tour Performance Cap is only available in white but comes with three colour branding options.